To many Italian Renaissance historians, Bernard Berenson needs no introduction, but to the average visitor to Florence, his name might not be so familiar. A 20th century art historian, he accumulated a large fortune by assisting art connoisseurs in assessing the values of Italian art created between the 1200s and well into the 1700s. What he did with his wealth is what is most intriguing to Renaissance historians and those who study the large Anglo-American expatriate community that grew in Florence in the late 19th and early 20th Centuries. Berenson purchased a piece of land just outside of Florence to create a Renaissance style villa with modern finishing and plumbing. What may seem like an over the top fanatical love for Italian history, this trend was quite typical of men of wealth during the early 20th century. Berenson was one of these individuals but rather than to just live in a villa that emulated the past; there were more noble alternative reasons as to why he built his villa. Bernard Berenson wished to create a place to cultivate and promote the merits of studying history and he himself saw to this vision to fruition, and upon his death, he donated his villa to Harvard University to continue his legacy of scholarly learning. 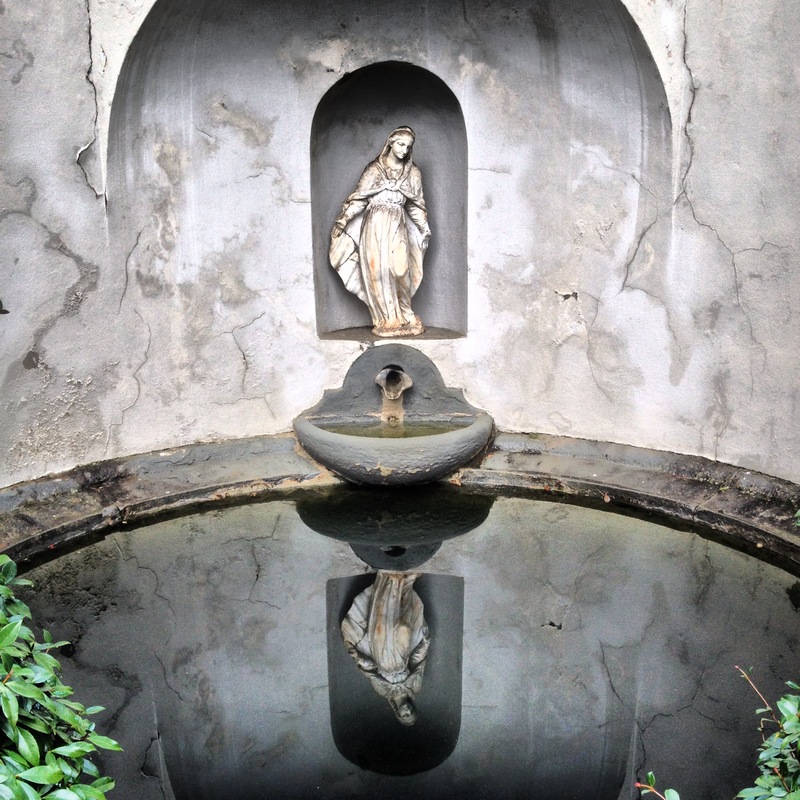 Villa I Tatti was built as, and continues to be, a place of study for historical research on all things Renaissance. Every year, Harvard University grants fellowships to 15 post-doctoral scholars, allowing them to stay at the villa for a dedicated place to study. I Tatti offers those accepted to the program the valuable time and resources they need to actively pursue their studies with a minimum chance of interruptions. Helping this year-long scholarship gathering is the titanic amount of scholarly resources on site for the use of the scholars. One of the unique facets of I Tatti is the continuation of Berenson’s vision of collaboration. Those who are accepted to I Tatti have the opportunity and are encouraged to discuss problems and questions collaboratively as a group so as to maximize valuable feedback from other members of the community during the fellowship period. This collaborative gathering of academic pursuit is unlike any other of its kind with such a tranquil and serene place to study. And what a place to study it is. Situated on a stony hillside road, the villa is accented with a beautiful High Renaissance style garden. The garden allows those on the compound to take a break from their studies and truly enjoy the vibrant green serenity that only the Tuscan countryside can provide. Although Villa I Tatti generally isn’t open to the public, arrangements can be made so that a special guided tour can be organized for an individual or a group. The fellowship also has a biannual scholarly journal available for purchase, which provides spectacular articles on the Renaissance written by some of the leading experts on the subject. Bernard Berenson’s reason for constructing Villa I Tatti was not just a vain display of wealth but rather a monument to scholarly pursuit. In that respect, if you need some kind of scholastic stimulus or if you are in need of some inspiration, try walking amongst the titans of history at Villa I Tatti. You may find yourself among them one day.